In one of the previous posts, I already shared the best collection of eBooks for C programming language. Time to learn C++ language. And in this post, I'll give you a download link for C++ eBooks. 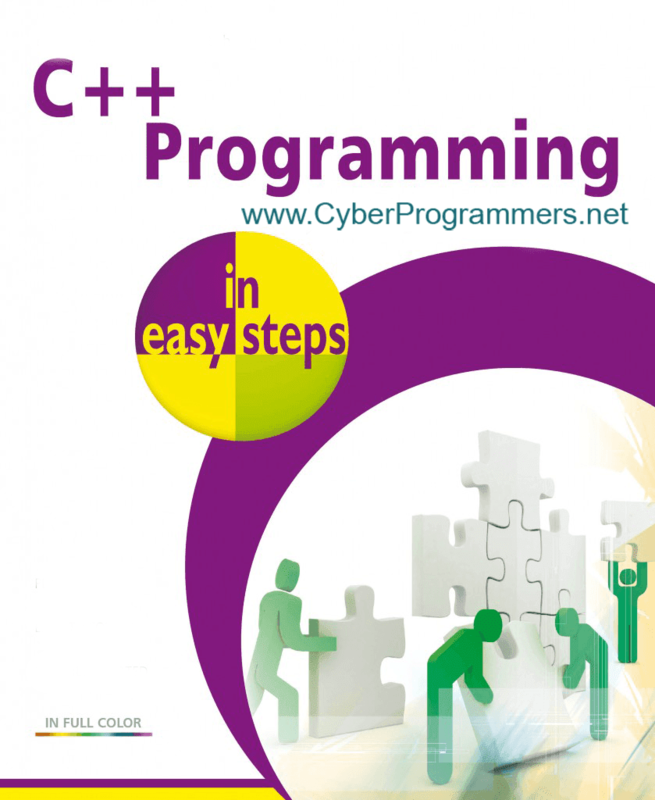 If you are a beginner in C++ language then you should start learning from these eBooks. And even if you already know this language, you still can get some coding examples.